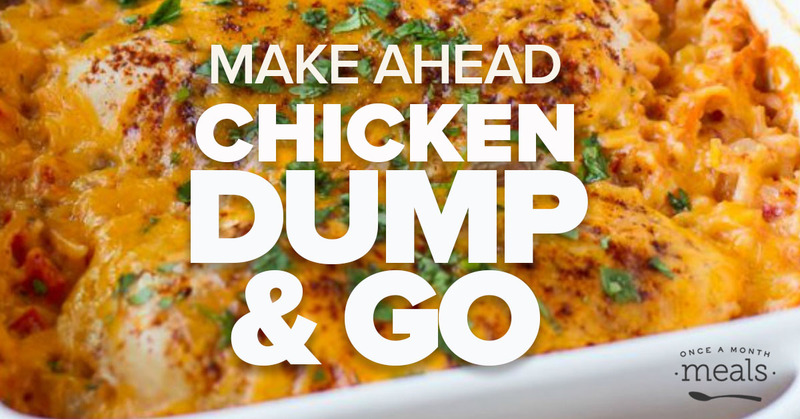 Get on Track with your Budget: Prep this Dump and Go Chicken Menu with Us! Creating a monthly meal plan can make a world of difference for your budget! Now, the catch is... building that meal plan. You have to find the recipes, make a shopping list, figure out all the prep details, and you haven't even started cooking. 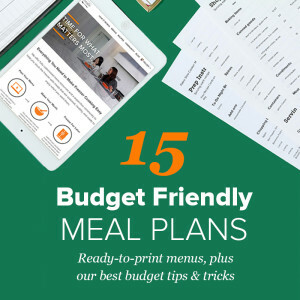 Let us help make your budget meal planning easy with these 15 Budget Friendly Meal Plans plus some helpful tips to keep costs low.